Go to ‘Events & Media’ and select the event. Enter the phone number if you would like to receive your ticket as text message. 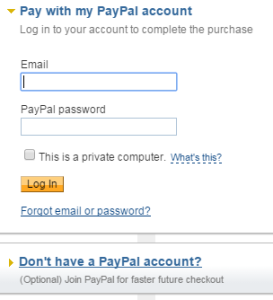 You will be redirected to PayPal site for secure payment.